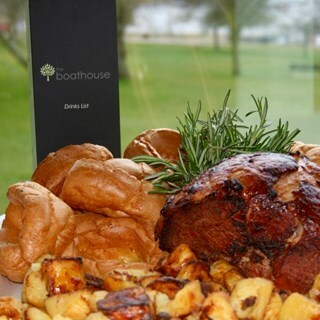 Every Sunday our traditional roast Carvery is served from 12pm until 4.30pm. You can book online, by telephone or just walk in. Good home cooked food. The staff are great and it was reasonably priced. The food starters & main meal was very nice and plentiful no room for sweet, very disappointed with slow service 10minutes before we were asked for drinks then another 15 mins before they were served, after 25 mins i asked what the procedure was for starters because were basically ignored we were about to skip starters when finally our order was taken. It would be nice if the staff removed the empty plates as they went past the table instead of them piling up on the table if the service had been good it would of been 5star all round. Lovely Carvery meal for 11 of us & the staff did a fantastic job too. Excellent thank you. Feed back from my group was the gammon was very salty all who had the carvery agreed. Would be nice to have another fruit rather than apple crumble and apple pie. We came for the first time on Sunday! What a lovely find! We will be back frequently! Staff were friendly and food was spot on! See you again soon! Food is brilliant and great value for money, staff are friendly and helpful. The food was very nice the only complaint I would have is that the service was a bit slow once seated we wasn’t in a rush however felt like we had to wait before ordering a drink. I also don’t agree with the extra price for the pigs in blankets we had to ask twice for them and when they finally arrived we was all half way through our dinner. Apart from that overall experience was good and we will be returning for carvery on a Sunday. Jane and her team organised a fabulous party for our wedding celebrations. All our guests commented on how wonderful the venue, food ( all cooked fresh and delicious) and service were on the night. The staff were very professional, friendly but  unobtrusive. It was a little chilly to fully enjoy the outdoor seating area, but that definitely adds to the venue. We were also delighted with the DJ and the shop recommended by Jane which did the decorations. Absolutely recommend this venue and Jane herself who organised a totally stress free event for us. Our party was perfect and thoroughly enjoyed by us and our guests. 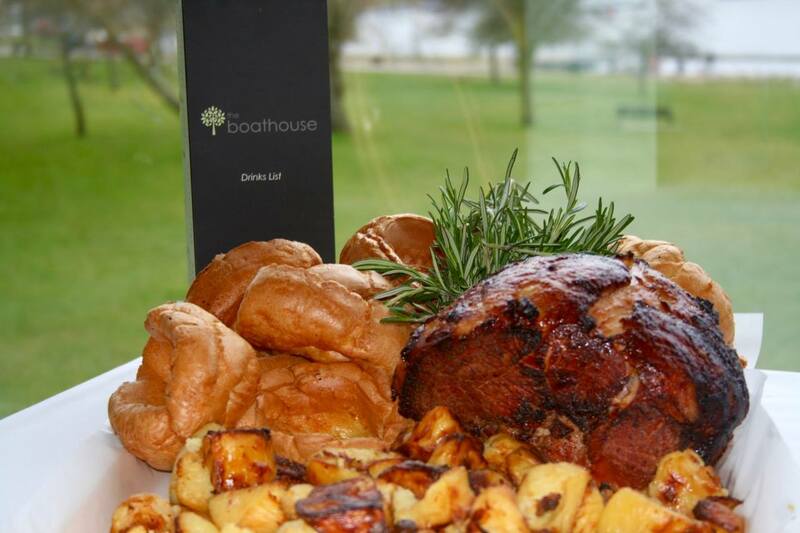 We always enjoy a Sunday roast at the Boathouse , the staff are always very friendly and helpful . We had a lovely lunch service was excellent could not fault anything would recommend it. From the moment we arrived staff were on hand to welcome us and although it was busy with a couple of large parties we were still given extremely good and friendly service. Thank you for a lovely time. Thank you for a very nice lunch. I requested and got a window seat, the staff were all very helpful and courteous and the whole experience was good. The carvery meats were beautifully cooked and presented, so our compliments to the chef. We will be back. We had mums funeral Wake yesterday here and it was absolutely lovely, the only minor issue we had was that we arrived earlier than the time we had booked but as we were reassured when we booked the boathouse that if that did happen it wouldn’t be a problem but a couple of our guests were told it was too early when they arrived about 45 mins earlier and were told to come back later , so a little surprising given the reassurances that we’d had? We were Aso expecting back ground music when we arrived but there wasn’t any?